Panda Express is a huge food chain that sells Chinese food. Personally, I find that it is more like a economical food joint that sells many different Chinese dishes for customers to choose. 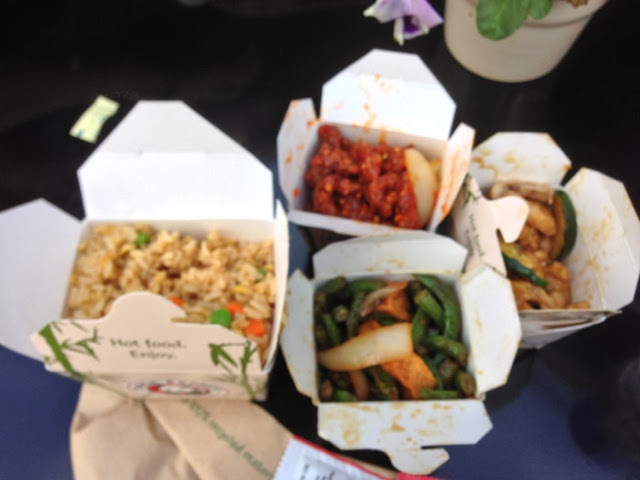 Alternatively, it is the Lunch Box at Flushing Queens. We were visiting Stanford University and decided to have lunch at their union square. It was their exam period during this period of time. As a result, there were not many food chains opened at that time. 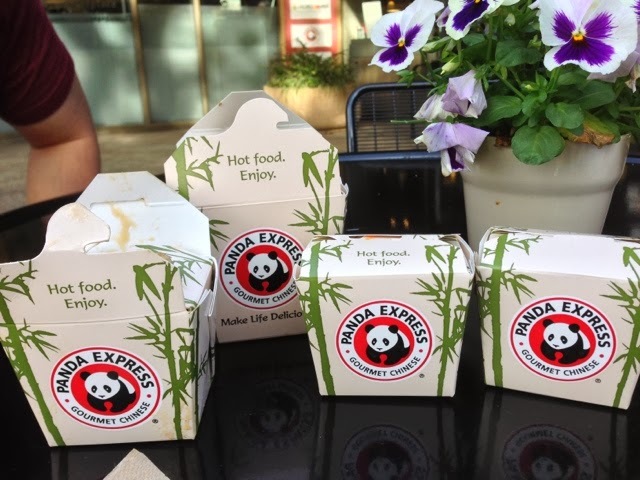 Panda Express set up an outlet at Stanford University.